DALLAS - Considered Dallas' Ellis Island for the last 20 years, the Vickery Meadows neighborhood of Northeast Dallas is home to refugees from Africa and other parts of the world. CDC: 1st case of Ebola diagnosed in U.S. If there's heightened community concern about the spread of Ebola, it's felt there since some residents are already dealing with the horror, reports CBSDFW.com. "There are 5,000 Sierra Leonians in the Dallas area. 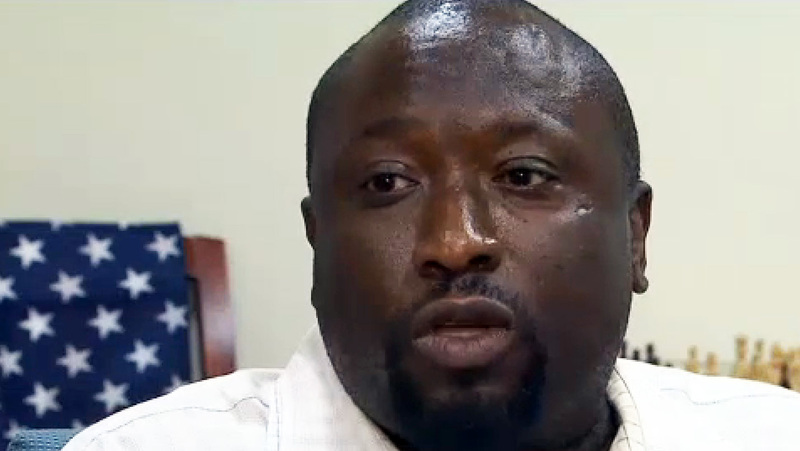 They know about Ebola," said Foday Fofanah, who has lived in America for 30 years. Fofanah is from Sierra Leone, a country in Western Africa heavily impacted by Ebola. His last visit to the country -- to bury his mother -- left him leery of the notion that the virus wouldn't cross international waters. "I wasn't surprised. I just knew it was bound to happen because people travel every day. It's a small globe. It was bound to happen," he said. Officials with The Centers for Disease Control and Prevention report the Ebola virus carrier came to Dallas from Liberia to visit family. Now that it's confirmed the person at Presbyterian hospital has contracted the virus, it only reinforced Fofanah's efforts to fight disease home and abroad. "If we don't address this in Africa, it's going to definitely come here, because it's one flight away," said Fofanah. He co-leads an Ebola relief effort called Sankofa that urges Americans to help with medical needs in Sierra Leone.